The player's character is equipped with a semi-automatic rifle with an unlimited amount of ammunition and can jump, move and fire in all four cardinal directions and all four ordinal directions. 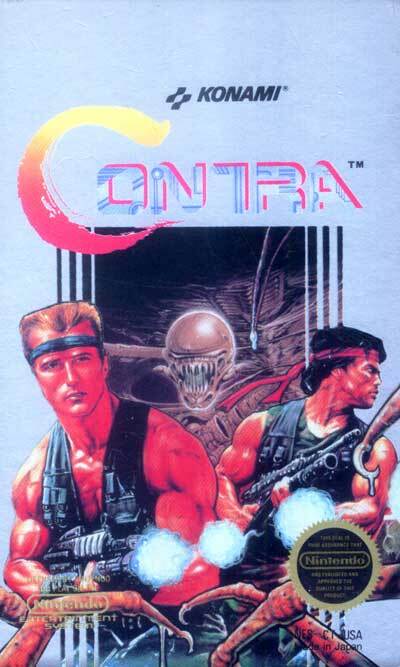 The protagonists can move and jump simultaneously while firing. Coordination of the character's movement is essential, as a single hit from any enemy, bullet, or other hazard will instantly kill the player's character and also discard the current weapon from the player's inventory. It is not unusual for the screen to be occupied with several enemies and dozens of bullets moving in different directions all at once in the game's eight stages.